Today we want to share some about the media converter with you after some customers asked about it. Media converter is made up for the traditional Ethernet short transmission distance to realize long distance transmission of the signal. 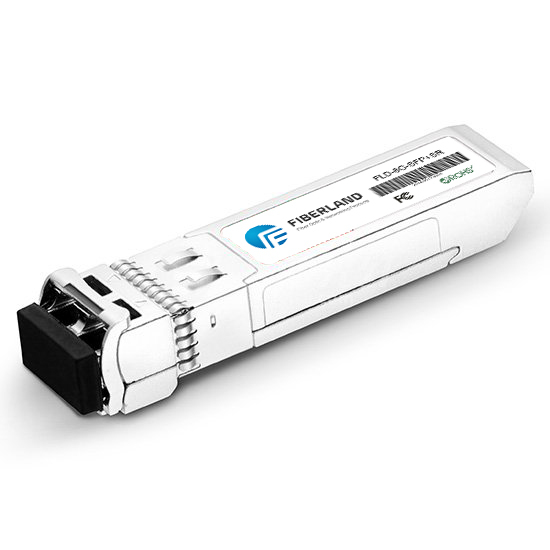 Media converter is a transparent bidirectional converter to provide the data signal to Ethernet optical data signals. It can also break the limitation of 100m distance transmission for the Ethernet cable transmission. Media converter are widely used in the higher data flow and higher performance Ethernet environment, such as Telecom, Broadcast and television, networks and so on. Ethernet Media Converter have two types of the connector port: RJ54 optical port and optical port such as SC port,RJ45 port is used for connecting the electric cable, Optical port is used for connecting the optical port. Media converter is usually used with the Optical fiber patch cords to extend the transmission distance, and also have a great function when connecting the metropolitan areas to a wider networks. Media converter realized the kilometers to even hundred kilometers of long distance transmission when using the optical cable. Fiberland support many types of the media convert for different rates and connecting port. All the media converter will have the switch testing and aging testing before packaging to guarantee the quality. Hope this sharing will help you in your work! Our continual pursuit is win your moving!